Click on the "About" tab under your cover photo and take a few minutes to fill out each section. First, fill out the "Category" and "Subcategory" sections. 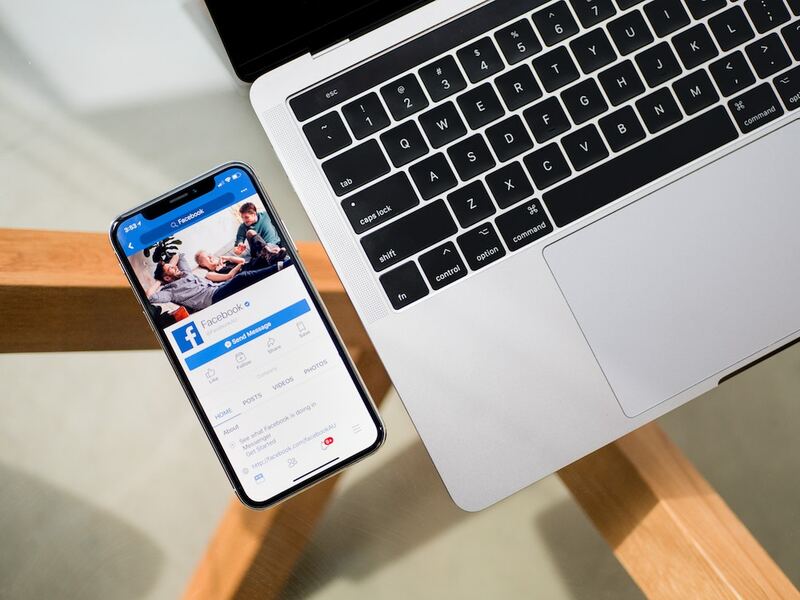 These are important for helping Facebook to return your page in search results, so make sure to choose any applicable real estate categories and subcategories. Next, add a short and long description. A quick summary of your credentials, experience, and the areas you serve works well for the short description. For the long description, add a bit more of a bio or resume and your specialties. Lastly, don't forget to fill out all of your contact info as completely as possible so people can get in touch quickly and easily. Your Facebook business page displays posts in the right-hand column and information about the page in the left-hand column. This information includes a preview of the "About" section, the number of page likes, reviews, apps, and more. The "About" section always appears first, but you can reorder the other sections any way you'd like. Prioritize these sections in order of importance. For example, if you're a Social Pro Gold client, we provide you with a Property Search app so that visitors can search for homes directly on Facebook. This can be a great way to get visitors engaged on your page. Or maybe you have some killer five-star reviews, awesome videos, or tons of page likes. Make sure the important tabs are at the top. To do this, click the "More" tab under your cover photo, then click "Manage Tabs". Drag and drop to rearrange in the order you prefer. This simple button can entice page visitors to take action once they reach your page. If you haven't set up a call to action already, you'll see a button that says "Add a Button" next to the "Like" button on your page. Click to choose from a variety of options. "Contact Us" or "Call Now" work especially well for real estate agents. Facebook will then walk you through a few simple steps to set up your button. You can even preview what it will look like on different devices. This is a great way to help page visitors call or email you directly to get in touch.